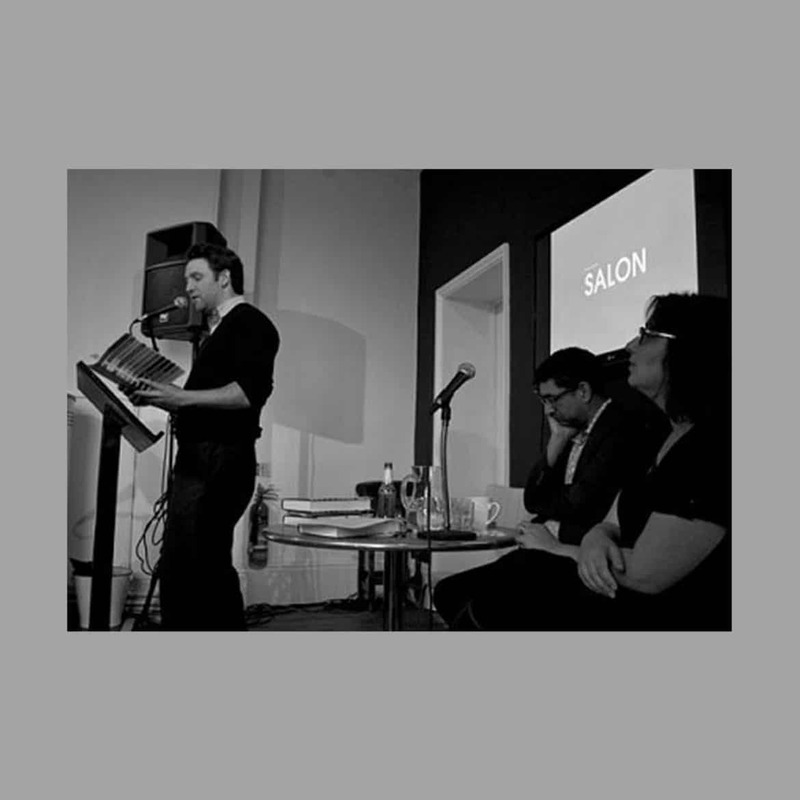 Salon is a collaboration between Rachel Lichtenstein and arts organisation Metal to create a series of stimuating cultural evenings at Chalkwell Hall, with invited guest literary speakers. The Salon series began in Spring 2010 and is ongoing. The idea for Salon is loosely based on the informal evenings once held in Rachel’s grandparent’s house on the nearby Chalkwell Hall Estate, where they would invite the artists, poets and radicals of the former Jewish East End to eat, drink and share ideas in their tiny front room. The contemporary take on these evenings has seen the former drawing room of the Chalkwell Hall Manor House packed out as people came to hear authors, poets, playwrights, artists, historians and broadcasters in conversation with Rachel. Speakers have included: Naomi Alderman, Robert Macfarlane, Sukhdev Sandhu, Iain Sinclair, Craig Taylor, Oreet Ashery, Phil Maxwell, Jerry White, Chris Schuler and Sarah Wise amongst many others.